The work environment can have a positive impact on the health and safety, productivity, and well-being of all employees. No matter the industry, maintaining workplace cleanliness will help keep staff safe, healthy, efficient, and happy. When employees work in a messy environment, they may not notice hazards that can increase the risk of an accident. 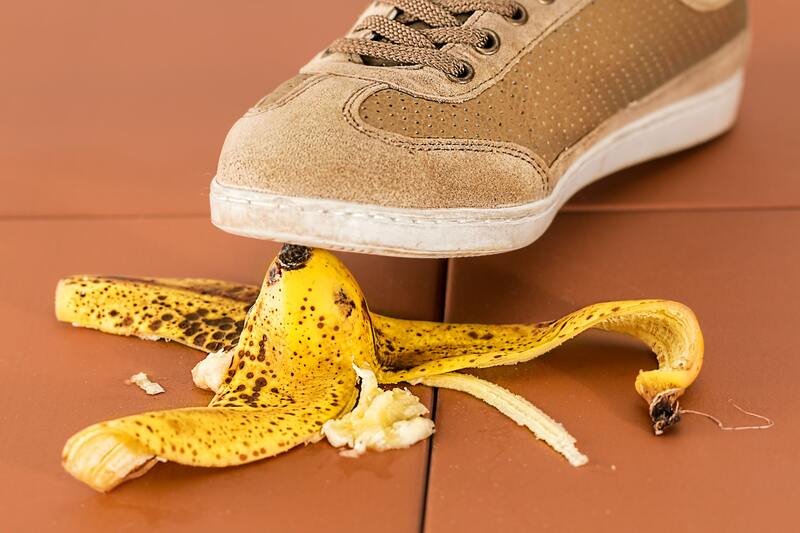 According to the Occupational Safety and Health Administration (OSHA), one of the "root causes" of workplace injuries, illnesses, and incidents is the failure to identify or recognize hazards that are present or that could have been anticipated. It starts with C.L.E.A.N. (Clean, Lean, Efficient, Awesome, Neat). When the office or worksite isn’t clean, it may increase the chance that a hazard will go unnoticed by a supervisor and staff members. Matting systems: A good interior and exterior matting system works 24/7 and can dramatically reduce how much moisture, salt, sand, and other types of debris enter the building, thus, decreasing slip and fall incidents. Trash containers: One of the simplest ways to control odors and contain waste is with the correct size and style trash container. Oftentimes, trash containers and receptacles are incorrectly sized for the area or soil load. Too large, and the container or receptacle may not get changed as needed causing odors and bacteria to harbor. Too small, and the trash may over-fill prematurely. The wrong size liner will contribute to increased and unnecessary costs due to excessive plastic waste. Transportation: Cleaning supplies and equipment must be “at the ready” when needed. Utility, tilt, cube, and janitor style carts are a great addition to help transport supplies and equipment from room to room and haul trash out of the building. Vacuums: Essential for dust removal, a commercial vacuum with the proper filtration will remove and contain dust and dry soil from carpet, hard floors, walls, and ceilings. Mopping Systems: Hard floors like tile and wood should be dust mopped, swept, or vacuumed daily to remove loose, dry soil that can abrade the floor surface and/ or finish-seal. Wet cleaning using microfiber technology will remove the soil left behind and will enhance and maintain the surface. 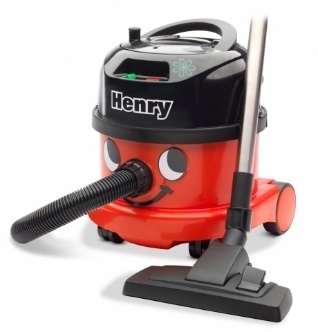 Automatic scrubbers: Large areas may require daily or weekly deep cleaning to keep floors looking their best. Maintaining VCT and other hard floor surfaces with the proper equipment such as an automatic scrubber will help extend the life of the floor coating. These units are designed to scrub, clean, rinse, remove the soil, and dry the floor in one, easy step. High speed burnishers: For floors treated with floor finish, a high speed burnisher, using the correct pad and maintenance products, will keep the floors at an optimum gloss while helping to remove surface scratches, scuffs, swirls, and residues. 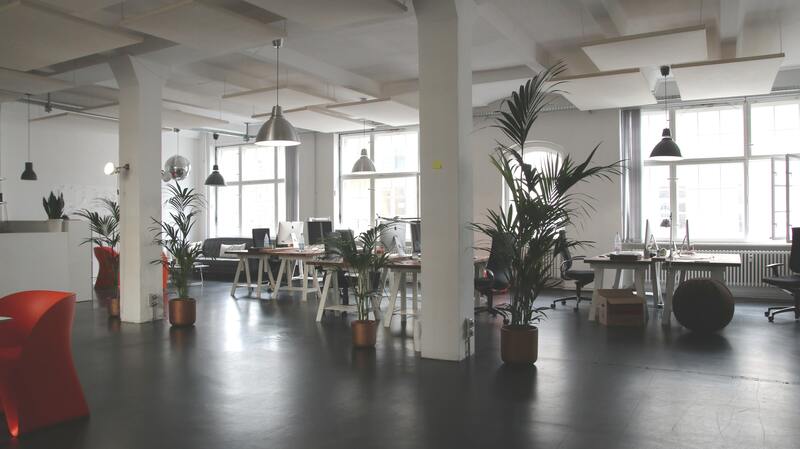 The work environment influences employee’s productivity, performance, and well-being. Keeping your facility clean and safe is critical and choosing the correct cleaning equipment will help.